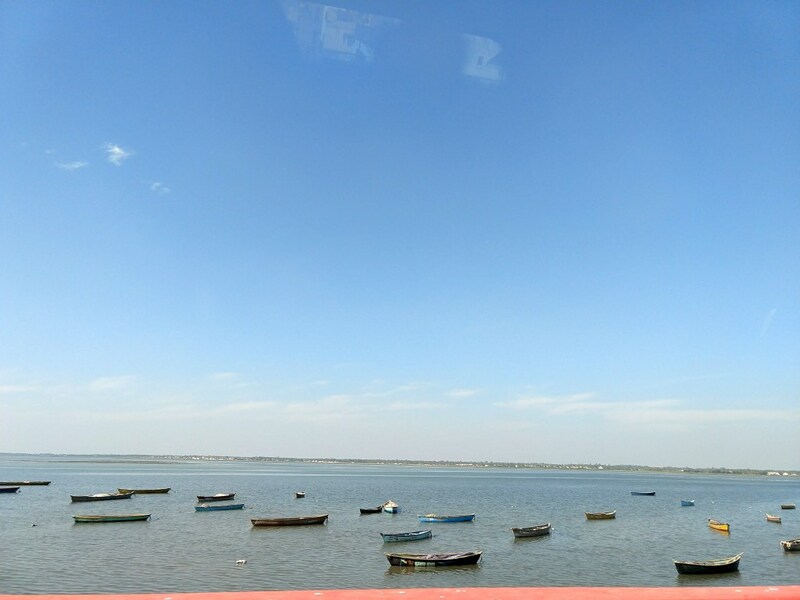 When we were about to reach Diu, the surroundings changed invariably and distinctly. The streets were cleaner and sparsely populated, giving us an inkling of the Portuguese era that prevailed here for centuries. We decided to stay at hotel Apana situated on the Fort road. The room was quite spacious, comfortable and sea facing. 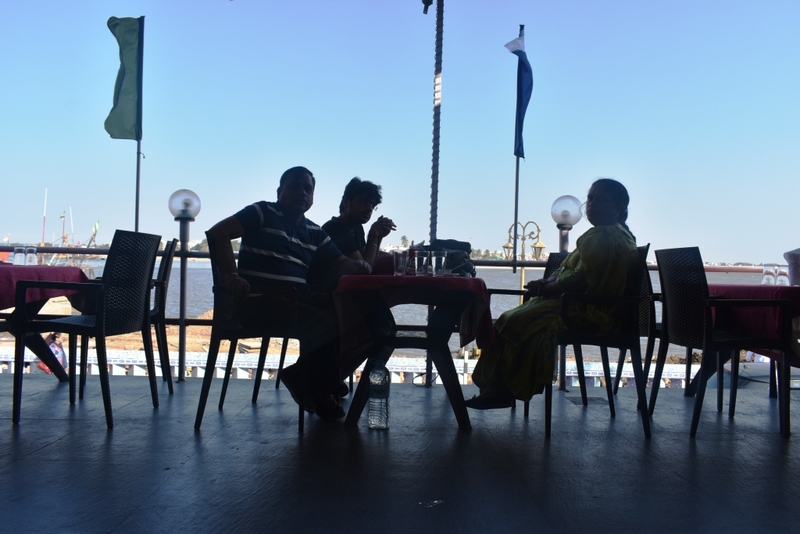 After having our lunch at the on-site dining facility, we started off an uninterrupted mission- “Explore Diu“. Nagoa Beach is an ideal beach for swimming, boating, sailing and water skiing. 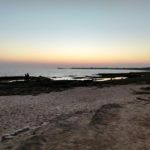 The road leading to the Beach was perfect for a drive and passed beside Diu airport. 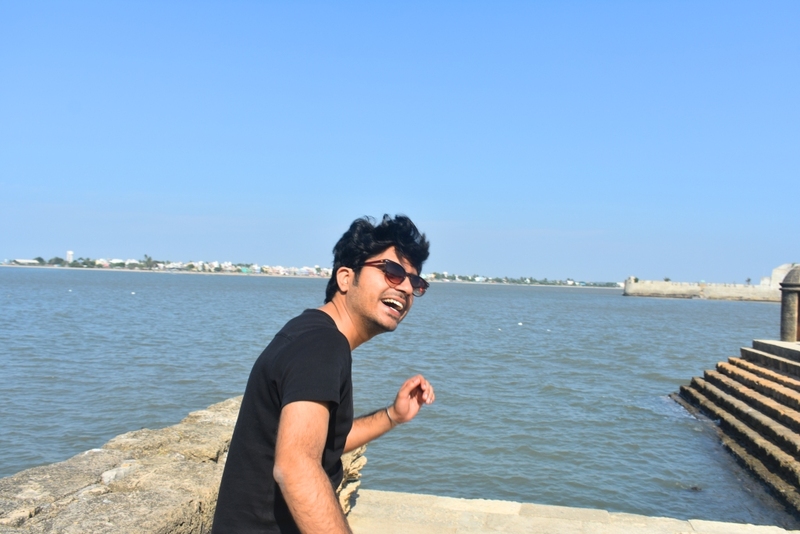 And here we reach the most famous and talked about place in Diu- The Nagoa Beach. Perhaps the name sounds like “Na Goa” (translated to No Goa) which could simply mean No Goa this time but Diu. HaHa! Joke apart, the horseshoe-shaped beach extended over an area of 2 km and surrounded by beautiful palm trees rendered on our faces a jaw-dropping look. My fascination with seashells absorbed me for a while. I picked up some beautiful shells lying lifelessly beneath the azure crystal water. At sunset, a feeling of nothingness ascended upon me as I watched the signature glint left on the seawater by the setting sun. Truly, the sight was magical and it felt like time had stopped and I was happily suspended in that brief moment of joy. Late in the evening after dinner, Harsh and I decided to exercise our feet on the streets of Diu. Everything looked so quiet and composed even during the peak time. That’s the beauty of this beauty- Nothingness in the air!! 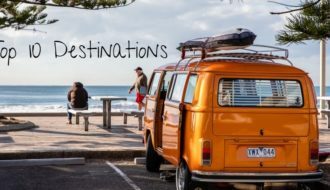 We came back and planned our itinerary for the next day before falling asleep. Timings: 9 AM to 6 PM and there is no entry fee. 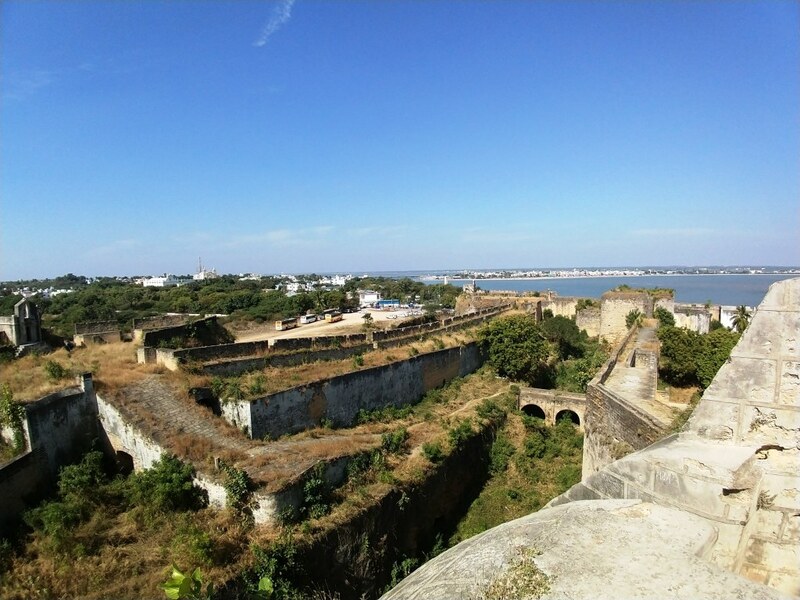 Diu Fort was hardly at a distance of one km from our hotel. As we entered the place, I noticed that the Fort was quite imposing and colossal in structure, skirted by Arabian sea from three sides. The outer wall ran along the coastline and the inner wall was pointed with guns. Then, there was a double moat made up of sandstone rocks between the outer and inner walls. 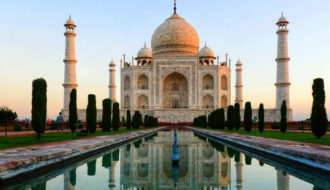 An impregnable architecture, indeed! I was impressed. Within the fortress walls, I saw piles of old cannonballs, the most arresting reminder of the times when there were kings who used to own the massive kingdoms with immense force to protect it from the enemies. Yet again, I heard the echoes of power and authority that still hover here even today. 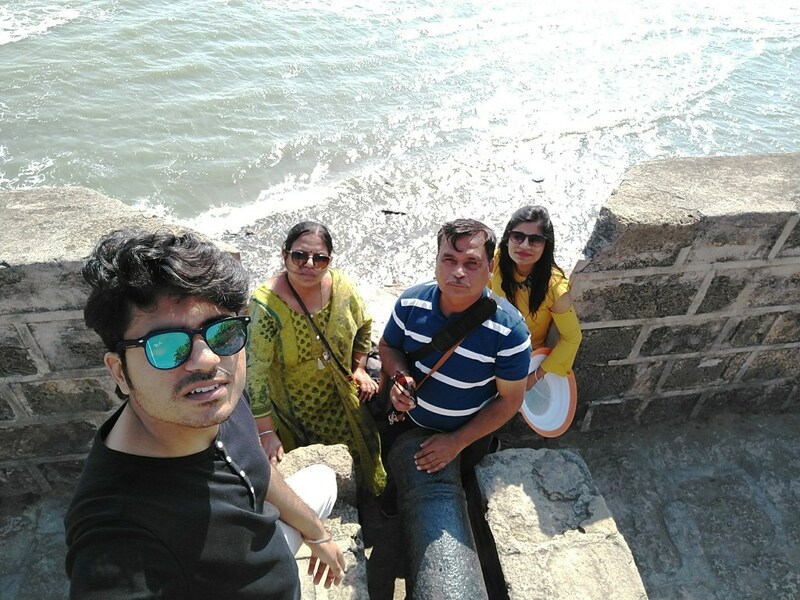 We went on basking in the glory of the fort and encountered a couple of structures such as the Armour House, a jail and a lighthouse, which is considered as the Highest point of Diu. 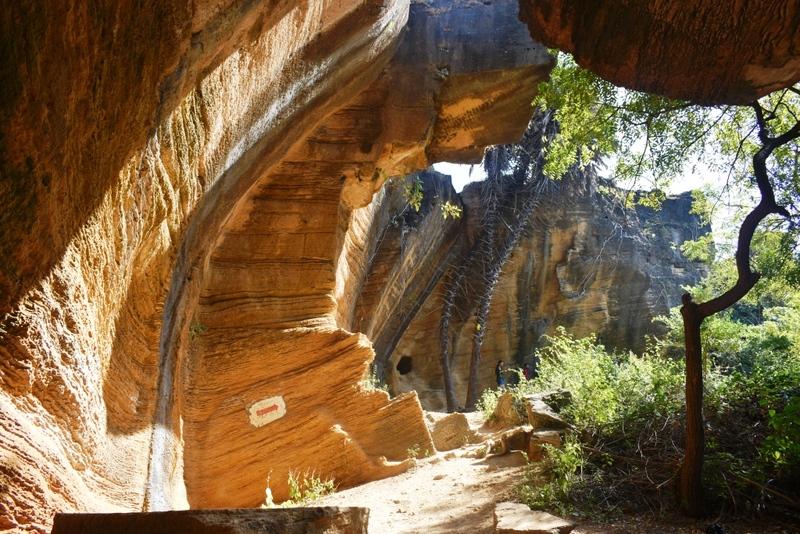 There were a series of block-shaped staircases made of rock that led us into the caves. 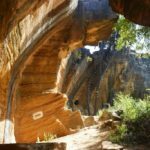 When we imagine caves, something dark and suffocating appears in the back of our mind and for those who are a tad claustrophobic, it appears even more difficult to visit such places. 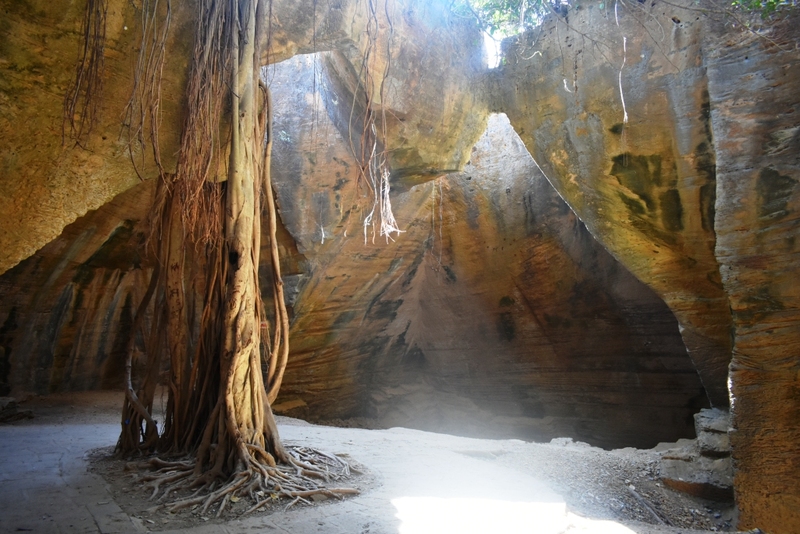 But, on the contrary, these tangerine structures with picturesque grooves due to weathering of rocks were adequately ventilated and well lit with sunlight filtering in through the pockets. This offbeat place is inherently beautiful for a pre-wedding shoot. Just as the thought flit through my mind and bingo! there I spotted 2 -3 couples getting their pre-wed shot done there. Damn! Now, that was an instant manifestation of thoughts. Btw, a friendly suggestion for those who have marriage plans on their minds. It was really great to stroll around, admiring the light as it filters through the overhead openings. It seemed like a place straight from the Ramanand Sagar’s figment of imagination where people undertake penance in order to earn a boon. So, I gave it a try too! It was amongst the most delightful underground mazes I had ever run over in my life. I can bet the kids will be going to enjoy this place more than the maze runner game they play on phones. Try my words! 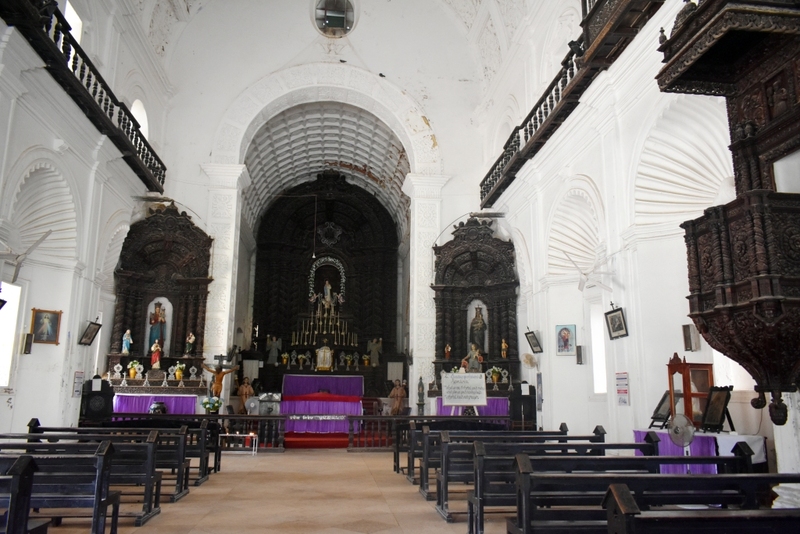 This church was founded 400 years ago by the Portuguese colonials. 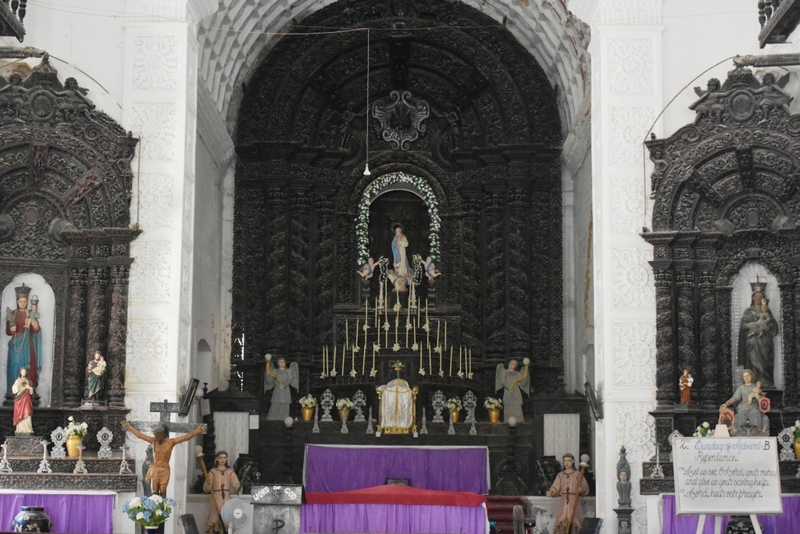 The church represents baroque architecture with elaborative wooden work inside the hall. I just got immersed in the silence of His Majesty while looking closely at the belongings in the church. 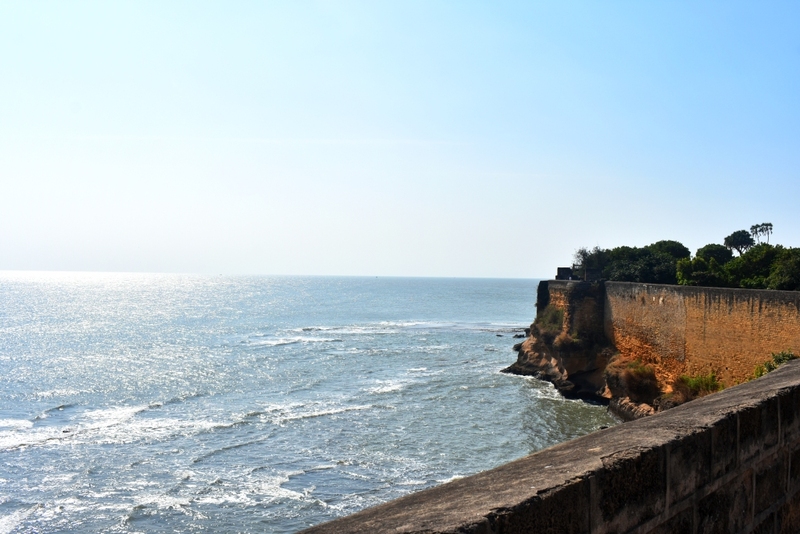 Far removed from the rest of India, Diu is most definitely the place where Gujarati, Portuguese, and French culture intertwined beyond distinction. 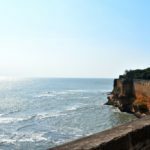 This Union Territory(Daman and Diu) was ruled by Portuguese for years and has an evident influence of the colonizers in everything from food to language and architecture to culture. 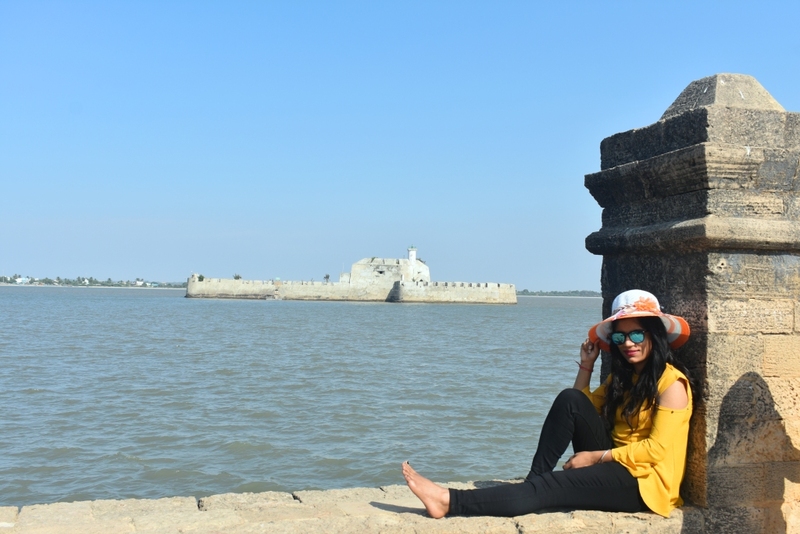 There was some kind of magic in the air of Diu that made me develop a crush on it instantly. So, get up and witness all of it for yourself! Ride around: Get a bicycle from some Rental points if you wish to explore Diu at leisure. Also, if you can pedal around for 5-6 km a day (INR 50 per day and INR 1000 as refundable security deposit). 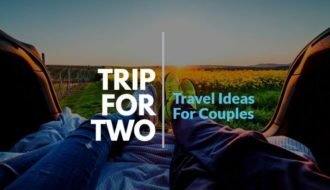 Alternatively, you can get a scooter/bike as well (INR 400 per day and INR 1000 as refundable security deposit). 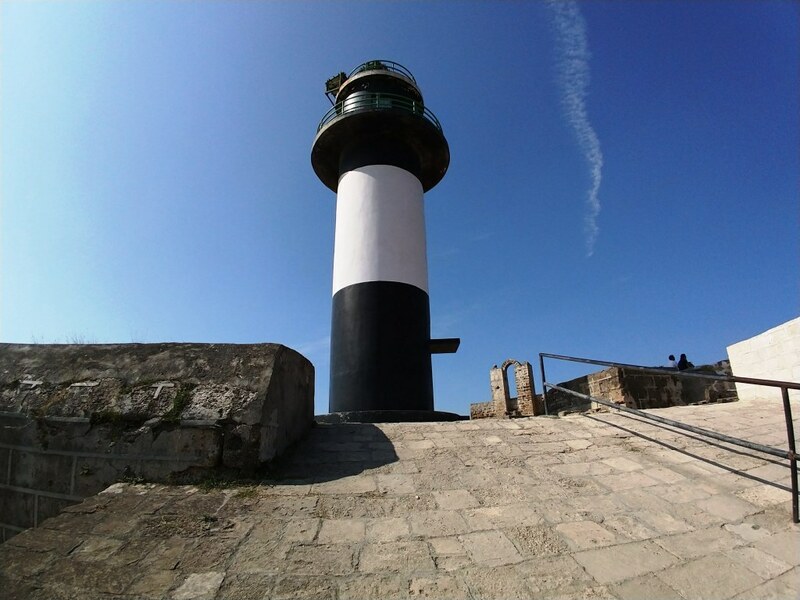 Musts: Carry sunglasses, hat, sunscreen, and water while visiting the fort. 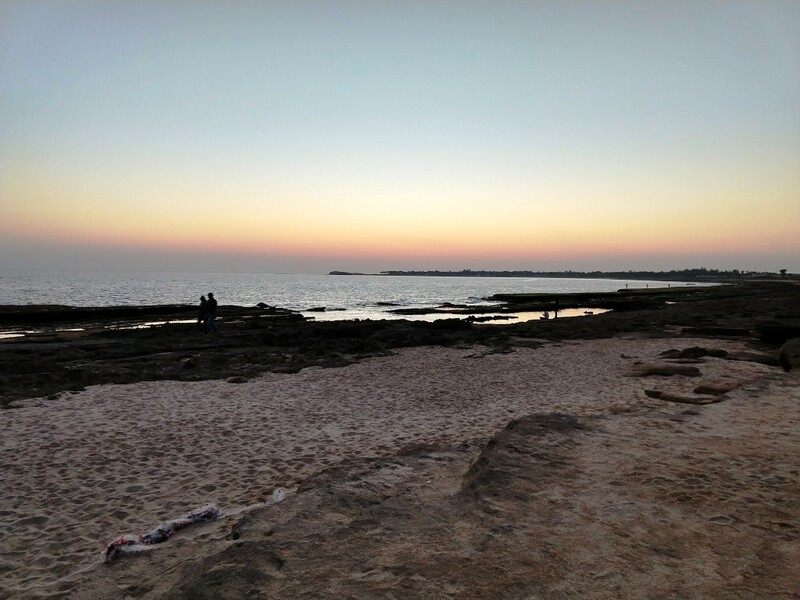 Other prominent places: Jallandhar Beach, Pani Kotha, Gangeshwar Temple, Diu Museum, Seashell Museum.